Great choice of odds and markets. Limited amount of betting markets. 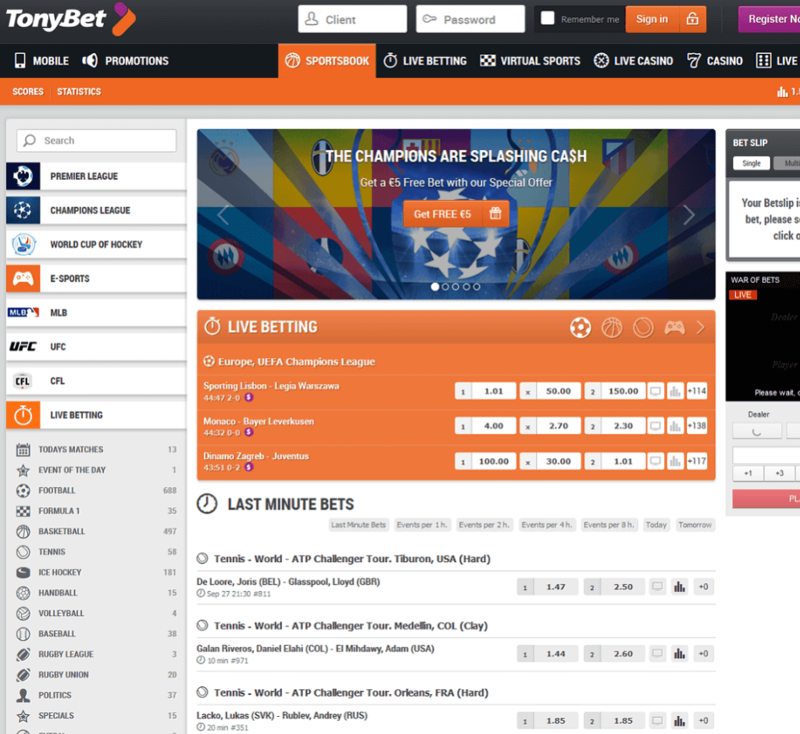 TonyBet is a fairly new sportsbook – it was founded in 2009 by the famous poker player and businessman Antanas Guoga, also known as Tony G. Since then it has become one of the fastest growing sportsbooks and offers several other services and games besides bookmaking, including poker, casino and virtual games to name just a few of them. Tonybet focuses mostly on the European market and they are operating by the UK, Danish, Estonian and Lithuanian gaming licenses, which allow it to provide their services to customers from almost every part of Europe. In September 2016 Tonybet Lithuania was acquired by the Swedish Betsson, who paid €6 million. TonyBet itself remains an independet company. TonyBet provides their new customers with a welcome bonus worth up to £200. If you want to claim it, all you need to do is, follow the steps displayed below. Our following step-by-step guide will show you how to easily set up your account within a few minutes and benefit from the exclusive 100% up to £200 Welcome Bonus. 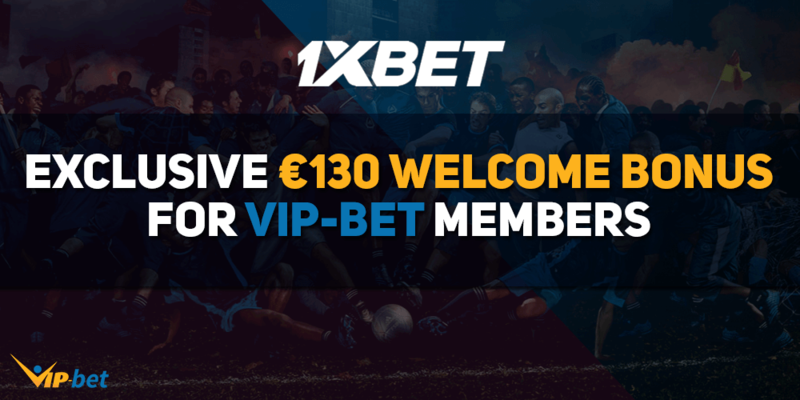 Make sure to use our sign-up link to become eligble for this welcome offer! 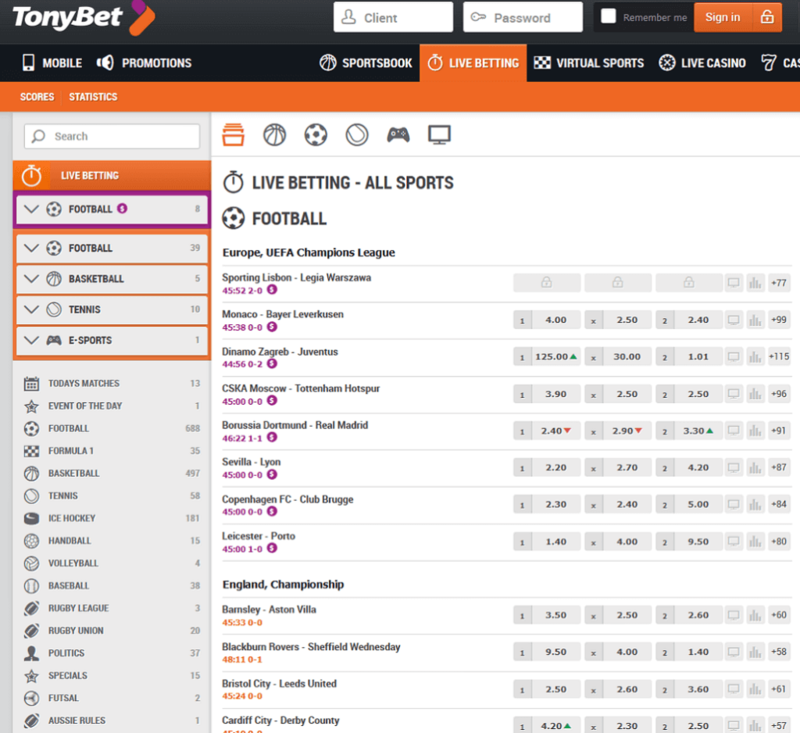 Especially, eSports fans should also check out our TonyBet eSports Sportsbook Review, where we have focused a bit more on the benefits for eSports betters. The betting odds at TonyBet are not the highest, but they are still above average and competitive for most markets. However, this is an area that TonyBet should improve a bit to attract more betters. Make sure to compare the odds for your favorite event to not miss the chance to increase your winnings. Our Odds Comparison Page, where we provide you with an overview about the best odds for different events through different sportsbooks, is the perfect tool for that. You can easily find the most profitable sportsbook to place your bets. Give it a try and see how easy it can be to increase and maximize your winning by just picking the best site to place your bets. The sportsbook website and live betting area have to be considered two of the biggest upsides of this bookie. The design is really clean and slick and provides you with a great overview of upcoming and currently running matches and events. 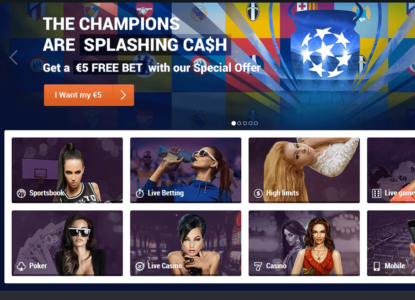 The overall loading times of the website are really fast and allow you to place live bets easily, which can be rather problematic on other sites. Unfortunately, TonyBet does not offer any live streaming on their site yet. There might be some changes in the future, but in the meantime, please check our Sports Live Streaming section, where you will find the best live streaming sportsbooks and some more information about live streaming in general. TonyBet offers a decent range of payment options, so that every customer will find a way to easily deposit into their sportsbook accounts. They also offer the digital currency Bitcoin to their clients. The following table gives you a quick overview about the most important payment options and their fees and limits. TonyBet has also recently added PayPal to their site. 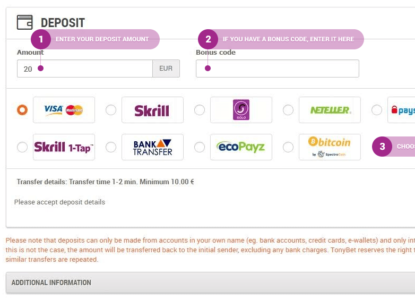 Players from the United Kingdom and Estonia can now use it to deposit and withdraw funds. On top of that they are also running a special promotionall offer. Use the bonus code SPORTPAL for the sportsbook and SCRUFFPAL for casino games. 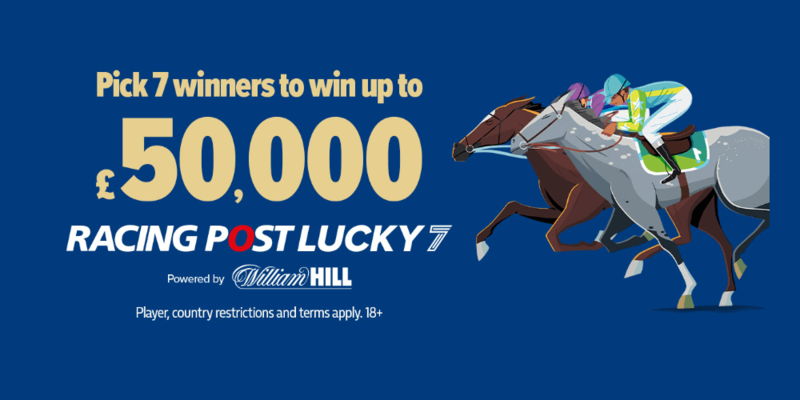 The first bonus code will provide you with a huge 100% up to £300 bonus which is oustanding! In order to clear your bonus you need to wager your deposit 10 times on sports markets with the odds of at least 1.75 within 20 days. 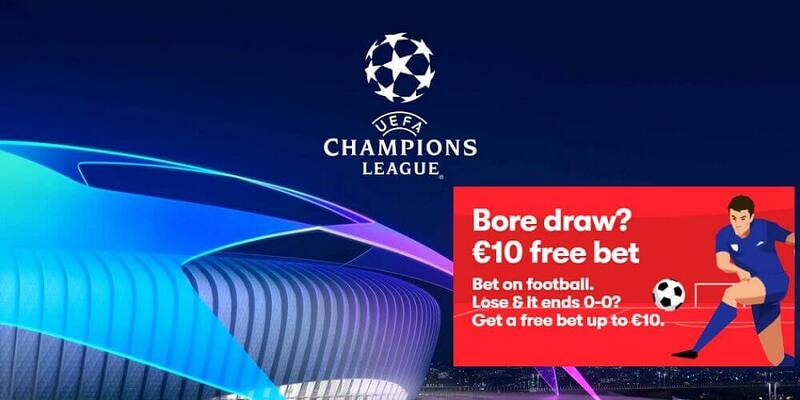 Besides their great welcome betting bonus and the lifetime free bet TonyBet does not offer a lot of promotions. However, some good odds and the lifetime freebet are definitely a good start to compesate that, but there is some room for improvements. TonyBet is an international online gaming company offering sports betting, live betting, poker and casino games. 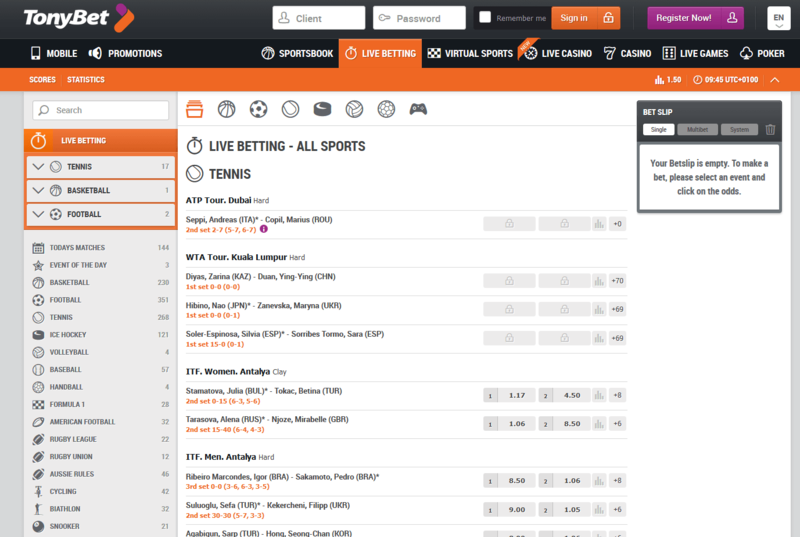 The sportsbook was established in 2009 after Guoga bought a major share in the company and renamed it. The betting markets featured include a wide range of sports including pre-match and live bets. Additionally, there are many other rather exotic events like bets on politics of social events. 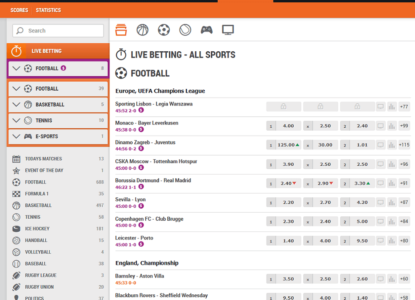 The most popular and most common betting option are moneyline bets, which are offered for the majority of games and events. 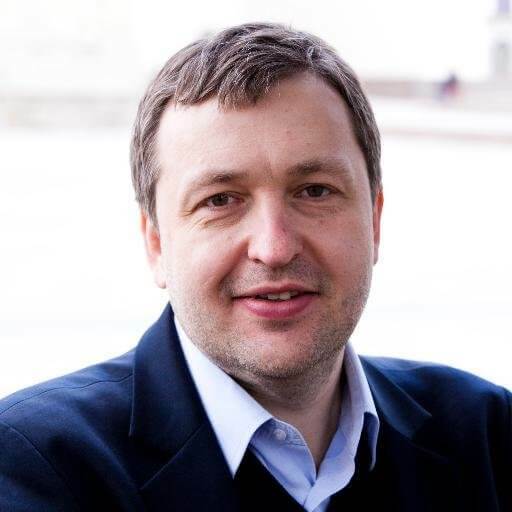 If you are interested in poker in general, you might have heard of Tony Guoga. He is a Lithuanian-Australian poker player, politician and business man. He was competing in several WPT, World Series of Poker and High Stakes cash games matches and events. His total live tournament winnings exceed $4,000,000. In 2009 he decided to create his own sportsbook and founded TonyBet. He has ever since been a huge fan of almost all kinds of sports and is also a major sponsor of the Lithuanian Basketball Federation. He was also the national basketball team’s manager from 2010 until 2012 and worked as the the vice-president of the Lithuanian Basketball Federation in the past. In 2010 it has been announced that the company became the main sponsor of Lithuania men’s national basketball team. Moreover, more sponsorship deals with leading basketball, football and volleyball teams of Lithuania and Estonia have been signed. They are now also the official sponsor of the Juta racing team of the Porsche Carrera Cup GB, which is a motor racing series for the Porsche 911. TonyBet features a sportsbook, casino games and Open Face Chinese poker, when it was launched. 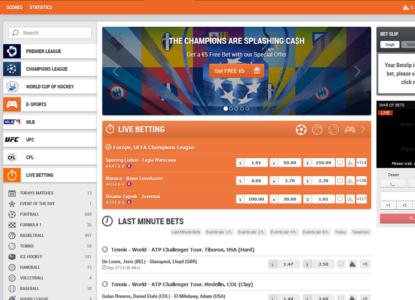 The redesigned website is now offering several other games and services besides the main sportsbook product. Customers can place live bets, make use of the company’s live gaming services, play poker and numerous casino games. Especially poker players will enjoy the increased variety of available games and a sleek new poker software. Head Office: Tornimäe tn 5, EE-10145, Tallinn, Estonia. Enjoy online betting and gaming on your iOS or Android device with the free TonyBet mobile app for iPhone, iPad and Android phones and mobile devices. You will have access to the same options and features like using the desktop app and will never ever miss any event again. You can use a mobile app for all your Android and iOS devices. The iOS app can be downloaded from the Apple Play Store. However, it is a bit more complicated with the Android app. The reason for that is Google’s strict policy against gambling and therefore they removed the apps from their store. However, most bigger sites are fully aware of this problem and provide a link to download the app on their sites and so does TonyBet. Football events, basketball and other major events: 2-3%. Sports & Leagues: 17 kinds of sports, including the big European football leagues and innovative betting on eSports. 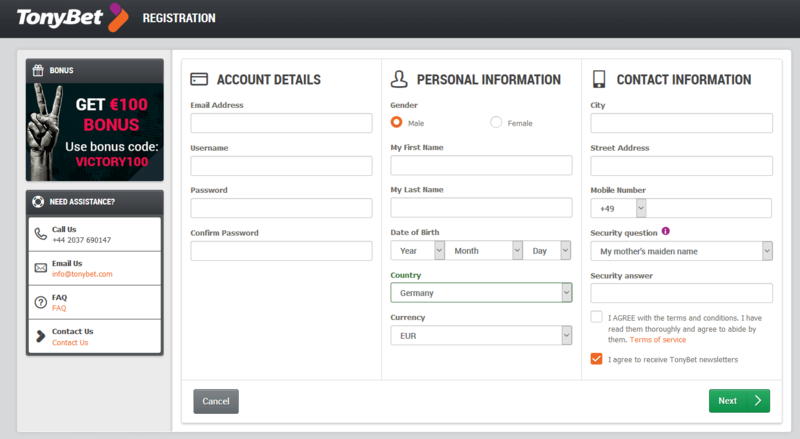 TonyBet is worldwide available, but there are still a few regions from where customers are not allowed to open an account. Check the following overview to see all regions where you are not allowed (orange) to open a TonyBet account.